God Bless Me and My Friends!!! 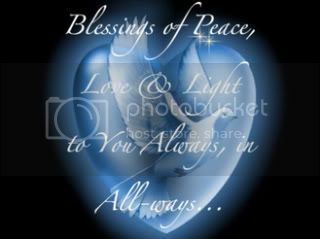 BLESSINGS TO ALL "OUR FATHER'S"
IN THIS WORLD IT HAS NO PLACE. JUST WANTED TO COME BY AND SAY GOOD NIGHT Hope your Veterans Day was smooth.